Tyler talks about his current Google Pixel’s problems and the upcoming purchase of a new phone. He looks specifically at the new released Samsung Note 9 and the upcoming Google Pixel 3 and Google Pixel 3 XL. Tyler talks about newly Google Pixel 3 details from Russian leakers and a hands-on experience with his friend’s new pickup the Samsung Note 9 on launch day. Even after Tyler’s Pixel has essentially turned into a brick the Pixel 3 could be a great option. 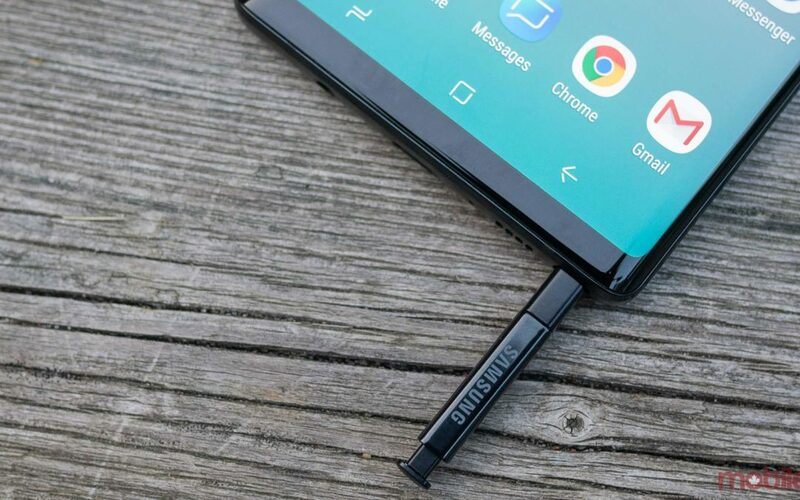 But the Samsung Note 9 has some incredible new features. What phone do you like better?